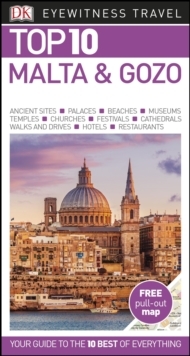 The provinces of Valencia & Murcia have it all: gorgeous beaches, stylish cities and pretty, low-key towns. 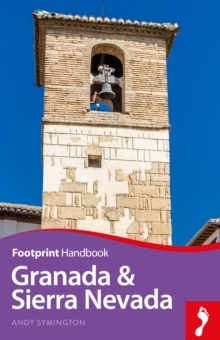 From the sun-drenched beaches of the Costa Blanca to Murcia's delightful, flower-filled squares, the region is a great base from which to enjoy the Mediterranean coastline as well as indulge in authentic Spanish traditions. 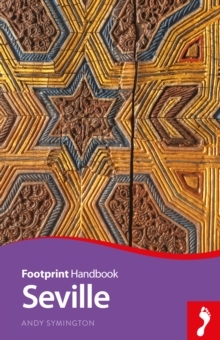 This Footprint Handbook provides invaluable information on transport, accommodation, eating and entertainment to ensure that your trip includes the best of this glorious region of Spain. 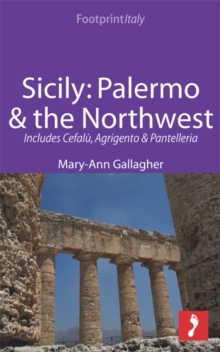 * Essentials section with useful advice on getting to and around the provinces of Valencia & Murcia, and the Costa Blanca* Comprehensive, up-to-date listings of where to eat, sleep and play. 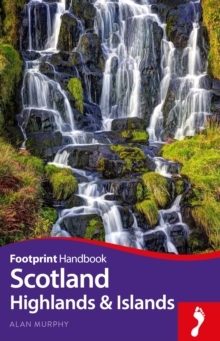 * Includes information on tour operators and activities, from sampling great tapas to attending traditional fiestas. 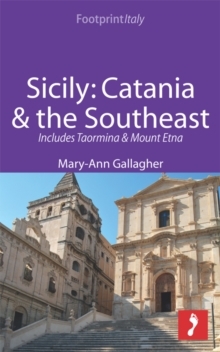 * Detailed maps for key destinations in the provinces of Valencia & Murcia. * Slim enough to fit in your pocket. 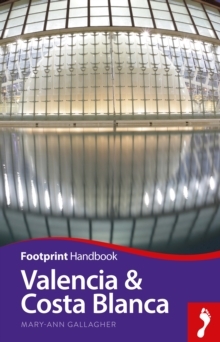 With detailed information on all the main sights, plus many lesser-known attractions, Footprint Handbook Valencia & Costa Blanca provides concise and comprehensive coverage of one of Spain's most popular regions.